M + C Wedding at Fausel Ranch in Placerville Ca — Penny & Co. 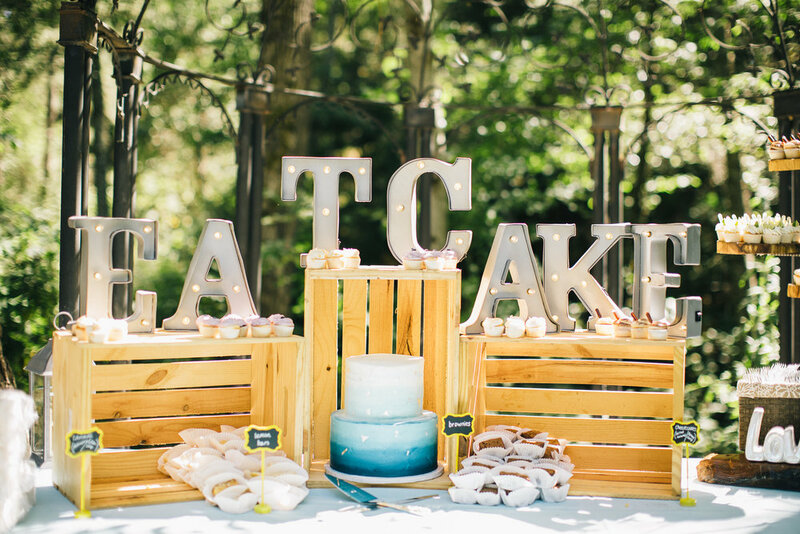 I love when couples fuse their personalities with their wedding decor. MacKenzie and Cyle are a lighthearted goofy couple who love to have fun and it definitely shined through. 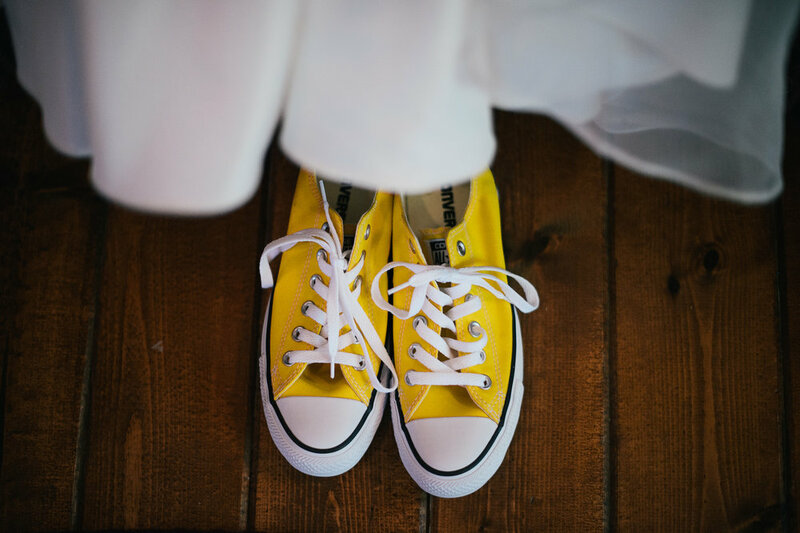 Matching Converse, a hand built candy bar, yard games and a DJ that knows how to get the dance floor moving were all elements that made it an all-star wedding. It also happened to be at one of our favorite venues, Fausel Ranch. Check out the photos and the dream team that made it possible! Photographer: Teresa Klostermann // Planner+ Coordination: Silicon & Sea // Videography: Fleeting Moments // Caterer: Back Forty Texas BBQ //Florist: Robin Stanley //DJ: Grant Peterson // Dessert: Frank Vilts // Love Sign: Tin Roof Farm House // Vintage Camper Photo Booth: Penny and Co.